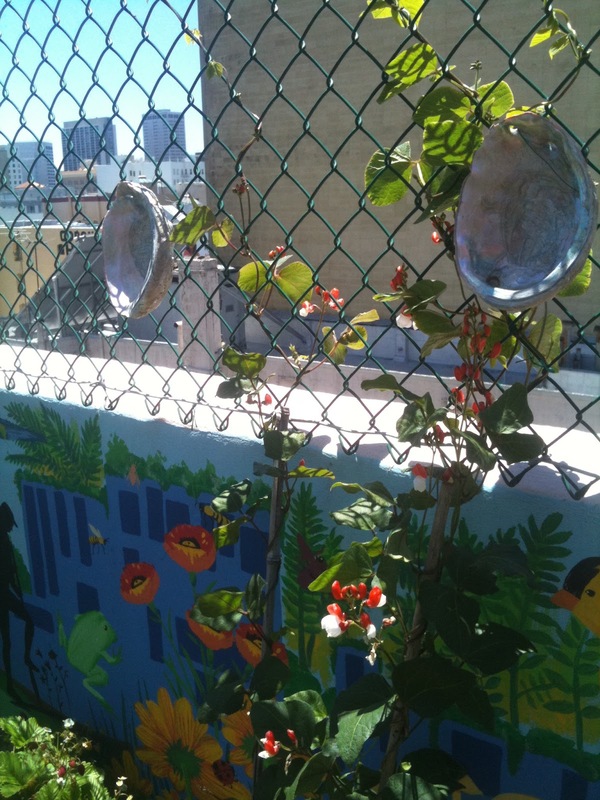 You’re invited to join the Museum of Craft and Design and Graze the Roof, GLIDE Memorial Church’s rooftop garden, in an afternoon immersed in eco-art. Where do art and the garden merge? How do contemporary artists and designers employ the living plant as medium and focal point? Join in this conversation while learning to craft a living wall using recycled wood pallets. Help install the garden’s very first living wall element, and create one of your own to take home. Limited spaces are available. Register today! Please RSVP to Lindsey Goldberg, Project Manager at grazetheroof@gmail.com. Limited spaces are available. Children are welcome with adult accompaniment.